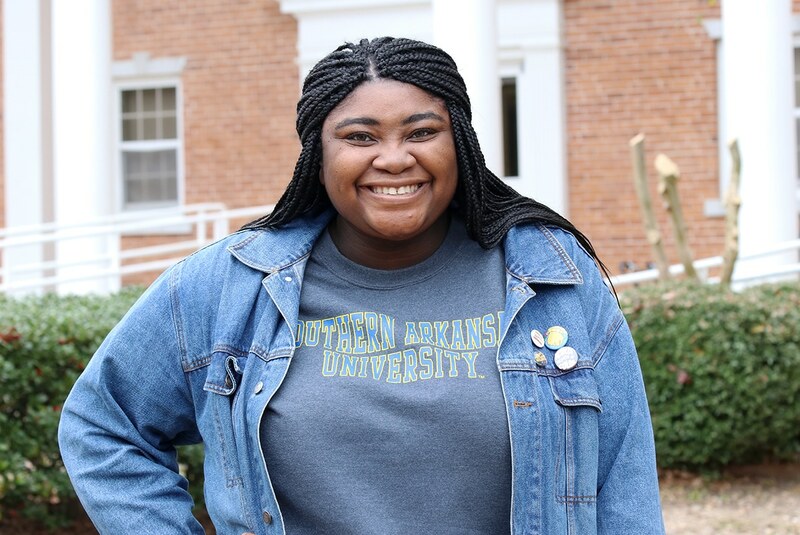 Chioma Akolam, a senior psychology major at Southern Arkansas University, has been accepted into graduate school at Kingston University in London, England. 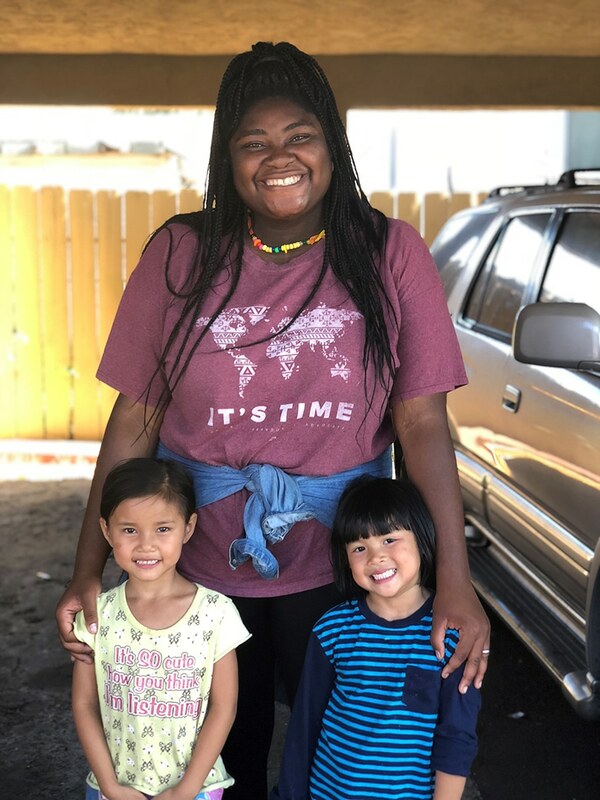 Akolam, from Dallas, Texas, will graduate from SAU in May and move to England in August to begin studying child psychology at Kingston. The Nigeria native is thrilled to pursue her degree in London, where she found out recently that she has family. But interacting with the children and providing them with emotional support inspired Akolam to become “super-passionate” about her academic path at SAU. “I came here on a track scholarship,” Akolam said. “I was a shot putter. I’ve always loved SAU and I’ve made a lot of friends. I’m very extroverted, and this was the perfect environment.” She is president of the Student Activities Board and Chi Alpha Christian Fellowship and a member of the Student Government Association. Though she expects some culture shock when she arrives in London, Akolam looks forward to expanding her horizons. She’s even practicing a British accent. “My possibilities are endless,” she said.